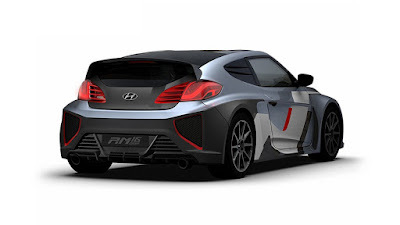 After in 2014 released the RM14 high-performance concept car and followed by the RM15 Concept last year. Now, Hyundai introduced its latest high-performance version concept car named 'RM16 N Concept,' and has been debuted at the Busan Motor Show 2016. 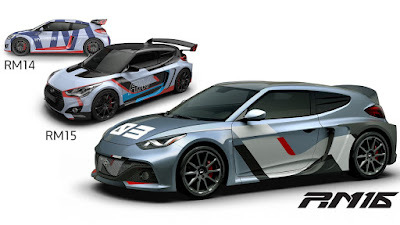 This third concept has also received a suffix letter 'N' to mark the high-performance division of the Korean automotive company. 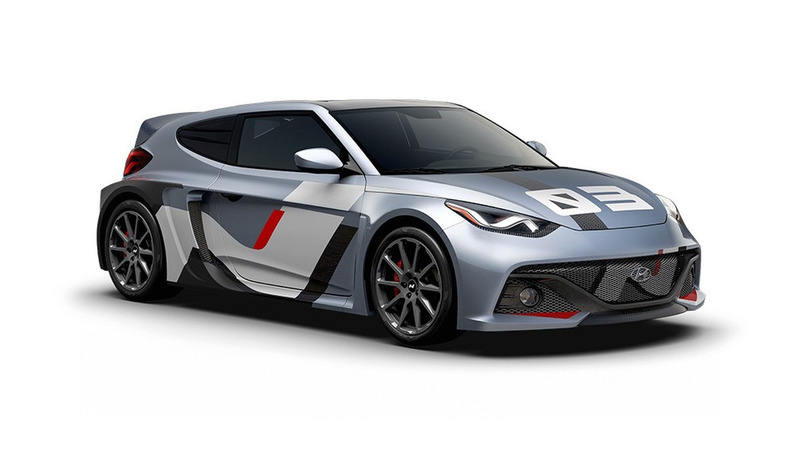 Although not much has changed compared to the previous concept, but Hyundai has given this latest RM an exterior makeover, to make it more in line with their latest production cars later. This RM16 N Concept still carries a four-cylinder engine with a 2.0-liter that has been updated with an electric supercharger, which is able to refine 300 horsepower (220 kW) and 383 Nm of torque (283-ft.lbs). Power is distributed to the rear wheel drive system with the help of six-speed manual gearbox, the vehicles weight distribution ratio of 43:57 for the front:rear. Other features which are owned by the RM16 N includes an electronic limited-slip differential system, electronic variable exhaust system, along with a rear spoiler that can inflate automatically, to help the vehicle aerodynamics in various conditions.